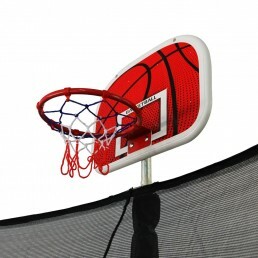 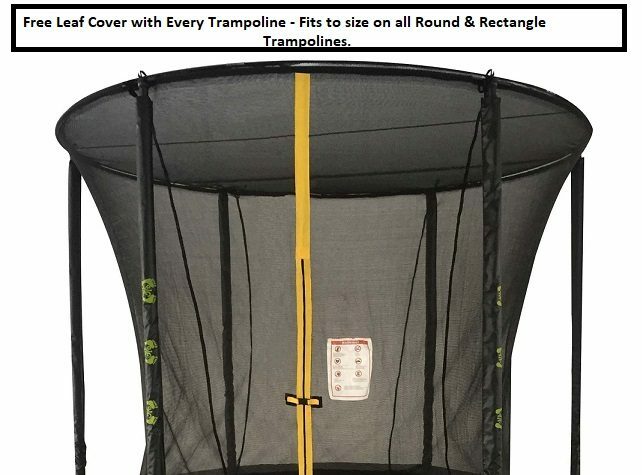 10ft x 17ft Big Air Extreme Rectangle Trampoline – Pre Sale Deal – Free Basketball Set +100cm Soccer Ball + Enclosure Cover. 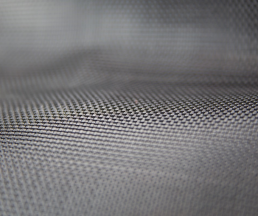 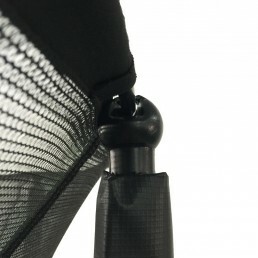 PLEASE NOTE: Netting entrance is now secured with overlapping elasticated mesh. 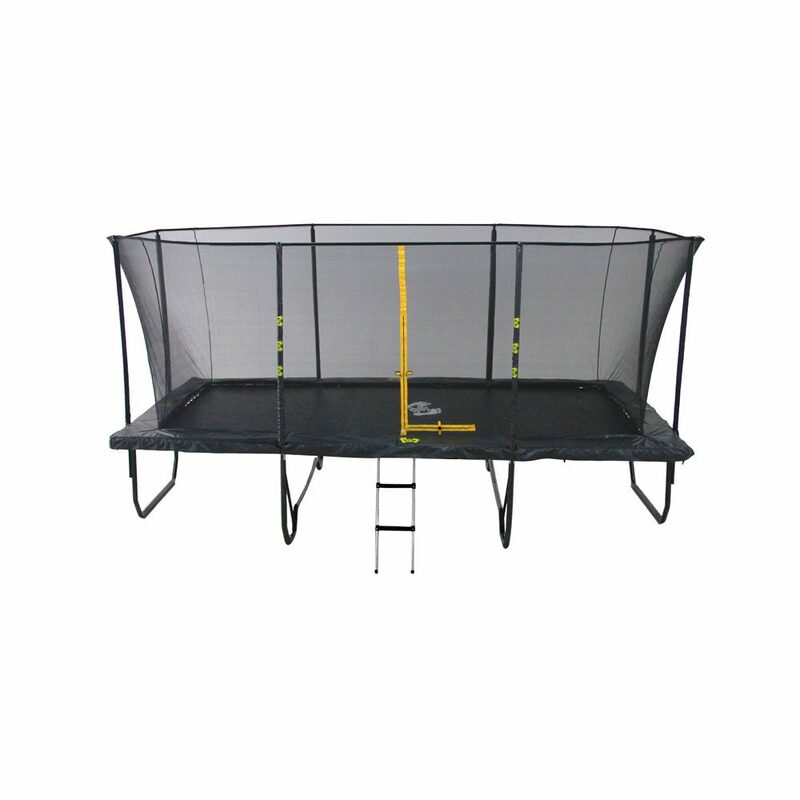 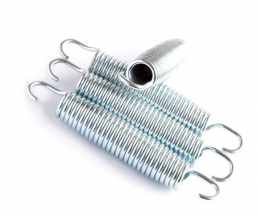 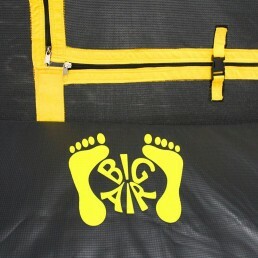 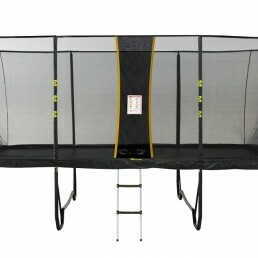 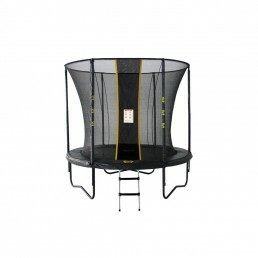 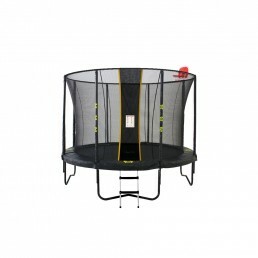 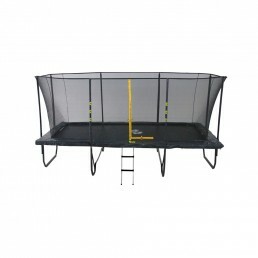 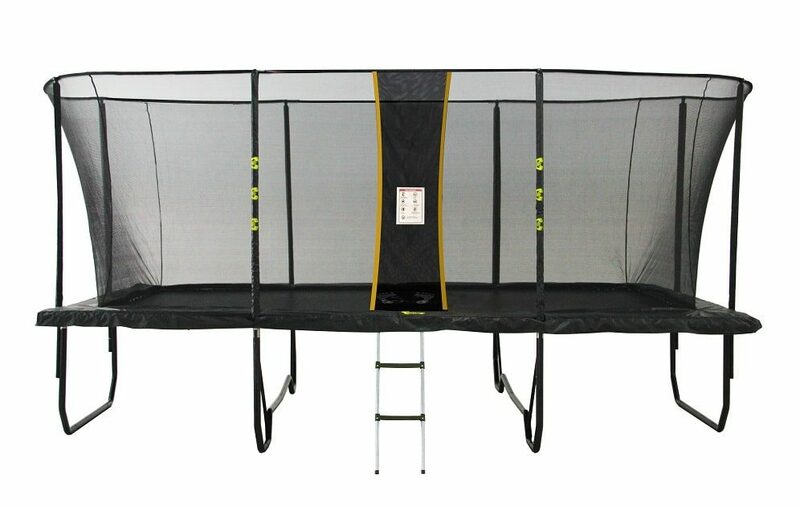 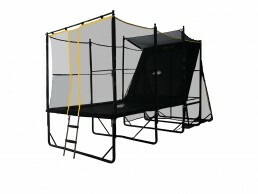 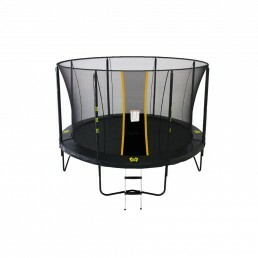 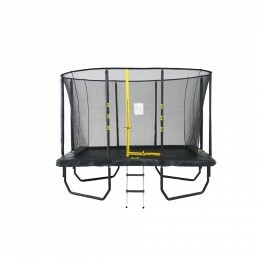 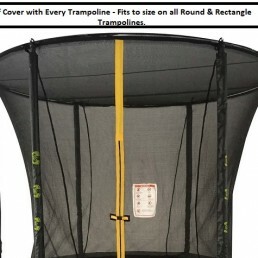 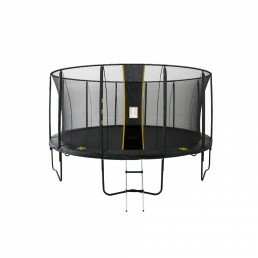 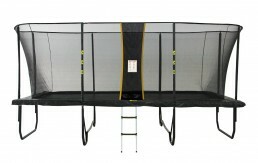 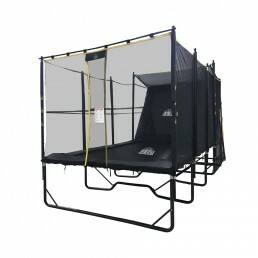 No Zipper on all 2019 version trampolines.